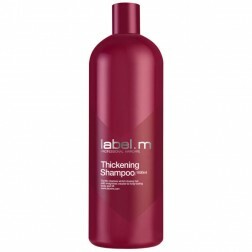 Label.m Thickening Shampoo creates instantly thicker hair from root to tip with long-lasting results. 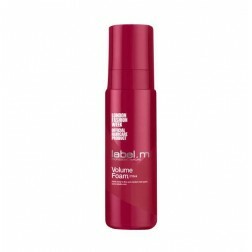 Strengthens and protects while promoting hair growth to leave hair looking healthier, repaired and full of luxurious body. DIRECTIONS: Apply to wet hair, massage into a thick lather and rinse. 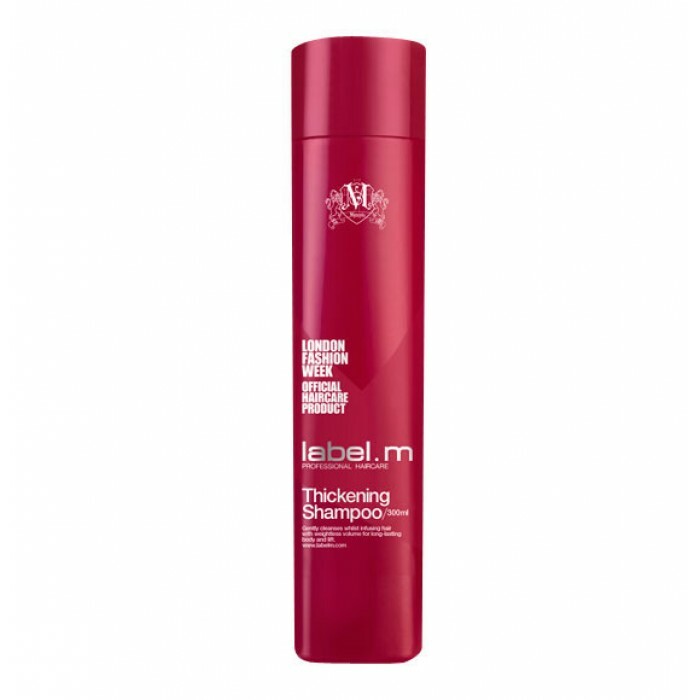 Follow with label.m Thickening Conditioner for optimal results.